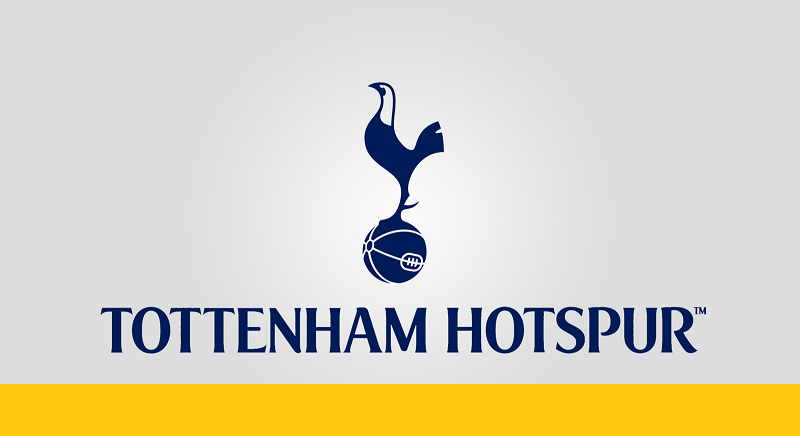 Spurs fans hoping for meaningful transfer activity in January may be disappointed. Tottenham notoriously were the old side in Europe’s top five leagues not to buy any new players in the summer window. Supporters were hoping that with their side going well in the league, progressing in the Champions League and having reached the semi-final of the Carabao Cup, that funds would be available to strengthen the squad when the window opens again in a few weeks’ time. 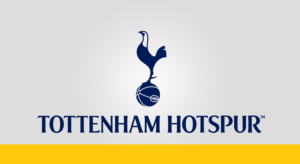 However, manager Mauricio Pochettino appeared to discount the possibility of signings when asked about transfers ahead of their Carabao Cup match against Arsenal, implying that all their funds were needed currently to complete their new stadium, which is already 4 months overdue, and hundreds of millions over budget. He told reporters “He asks me if I’m going to spend money! I don’t have money”, then pulling out the pocket of his tracksuit to show that it was empty. Alternatively, this could be a power play by Pochettino to put pressure on his chairman Daniel Levy to release funds. Pochettino will be aware that his stock is very high with both Manchester United and Real Madrid likely to be courting his services in the summer. He could therefore be implying to Levy – “back me in the transfer market, or I will go to a club that will”.